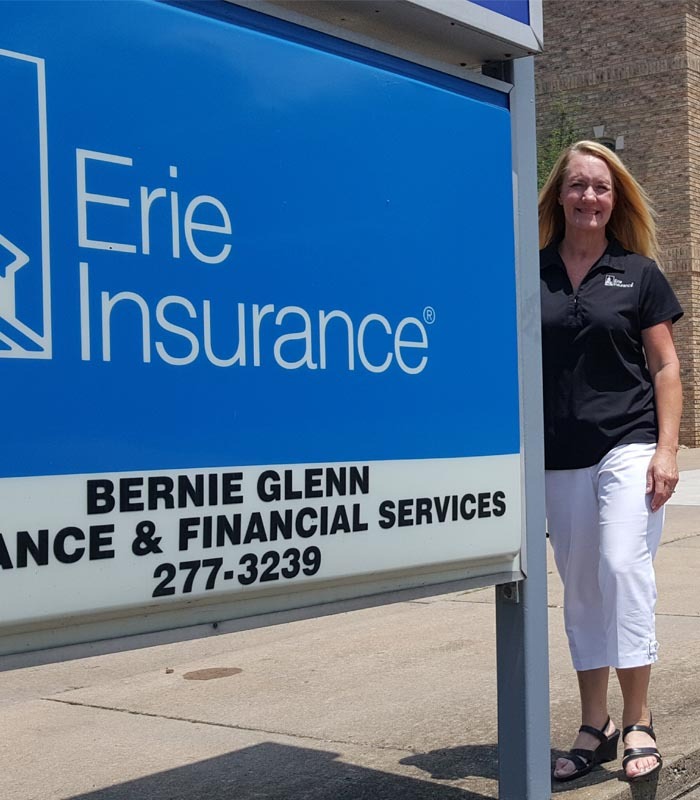 Meet the people behind Bernie Glenn Insurance & Financial Services. Insurance advisors who truly work for you. 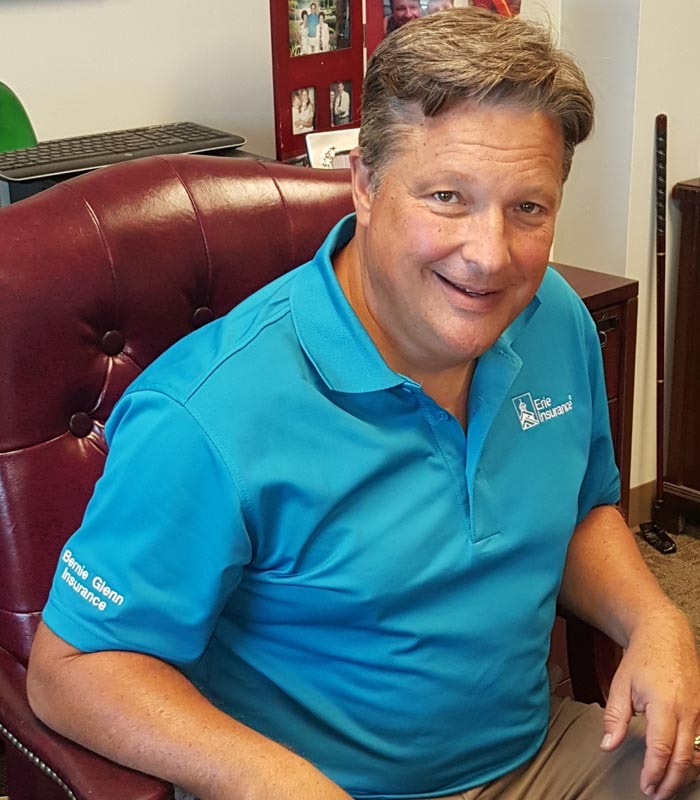 Not all insurance agents are created equal. 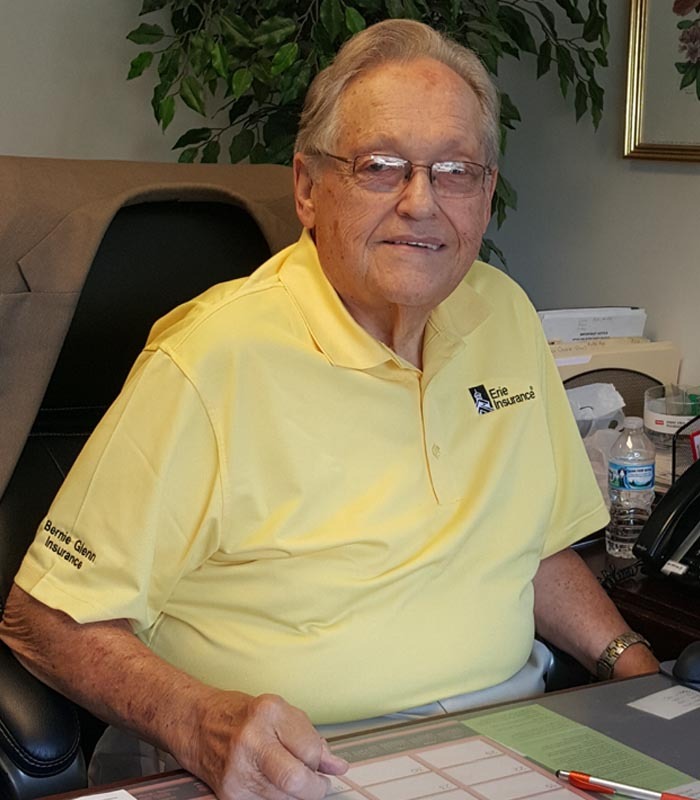 At Bernie Glenn Insurance & Financial Services, we go out of our way to treat our clients like people and we use our industry experience and diversified knowledge base to protect what you value most in business and in life. We offer comprehensive insurance solutions in the Northern Panhandle of West Virginia, including Wheeling, WV and part of Ohio. 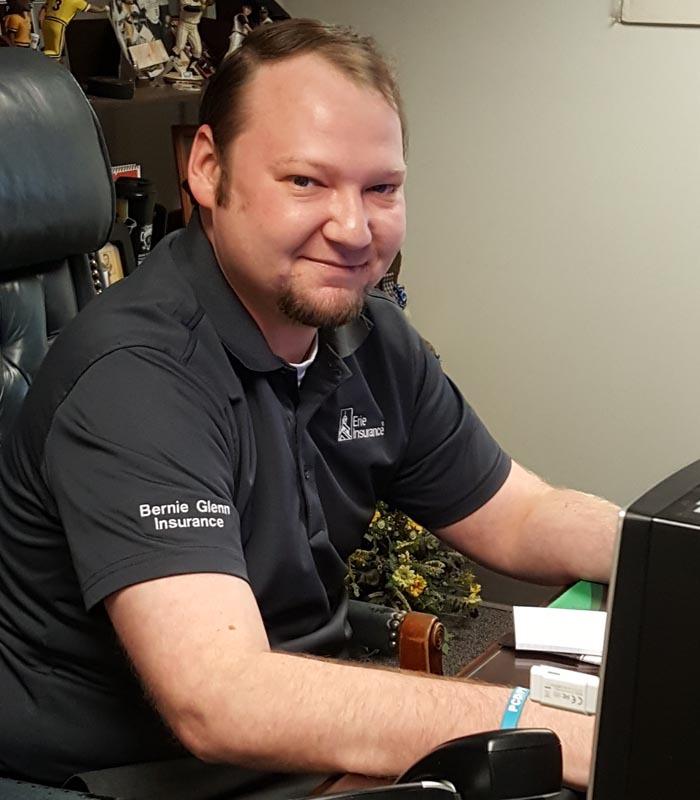 At Bernie Glenn Insurance & Financial Services, we strive to provide a true, concierge client experience which is unique in the insurance industry. We give clients the power of choice from top-rated national and regional insurance carriers.